It took a while, but I finally found one. 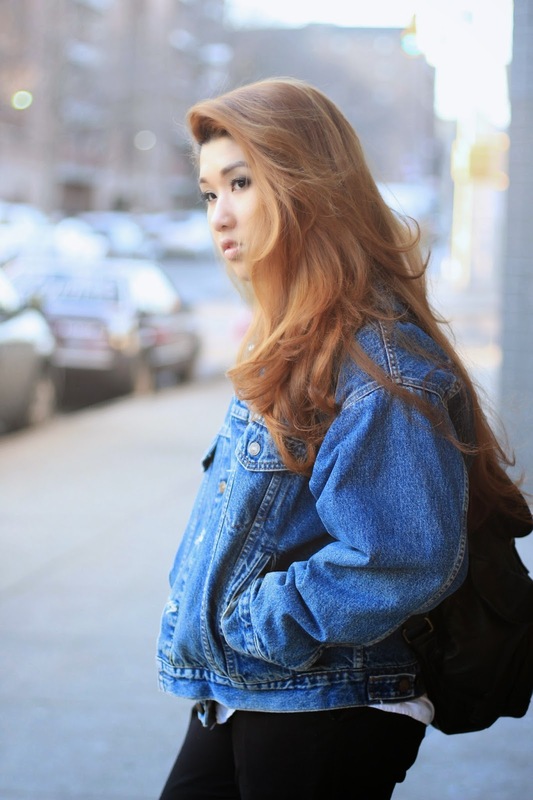 I have been hunting for the prefect denim jacket for years. They were always too big, too short, too tight or too baggy. I'm proud to say that I found the one. The best part about this jacket is the plaid lining. 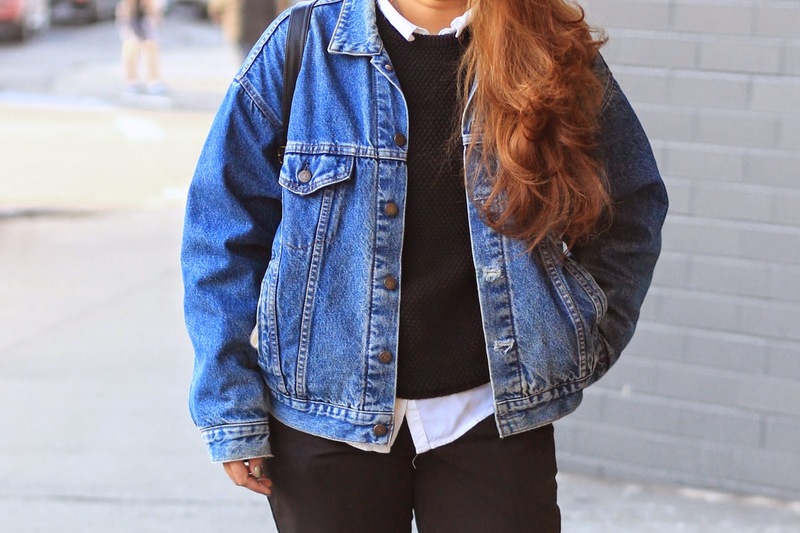 Unlike the typical jean jacket, the lining makes it a lot warmer. I got this jacket from L Train Vintage. They currently have 6 locations through out Manhattan and Brooklyn. If you are looking for hand picked vintage items without burning a big hole in your wallet, definitely check them out.